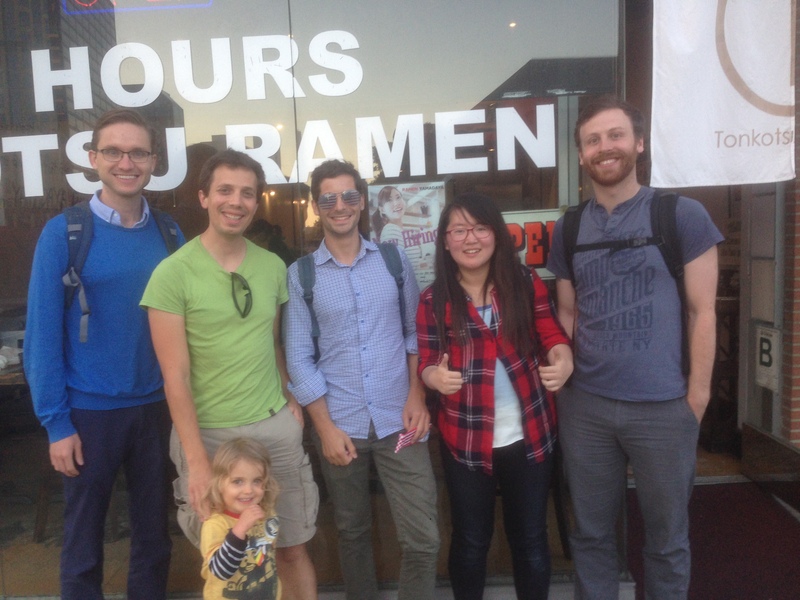 Left-to-right: Raleigh Martin, Jasper Kok with scientist-in-training Zia, Francesco Comola, Yue Huang, Francis Turney. Jasper Kok was born in the Netherlands, where he obtained a B.S. in physics at Leiden University. He then moved to the United States for graduate school, and obtained his PhD in Applied Physics from the University of Michigan in 2009, for which he received a Distinguished Dissertation Award. He then took an Advanced Study Program postdoctoral fellowship at the National Center for Atmospheric Research, followed by an NSF Climate and Large-Scale Dynamics postdoctoral fellowship at Cornell University. 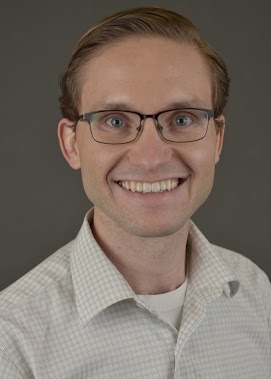 Jasper joined the faculty at the department of Atmospheric and Oceanic Sciences at UCLA in 2013, was awarded an NSF CAREER grant in 2016, and received tenure in 2017. Jasper’s research focuses on physical processes of direct relevance to climate and planetary sciences. 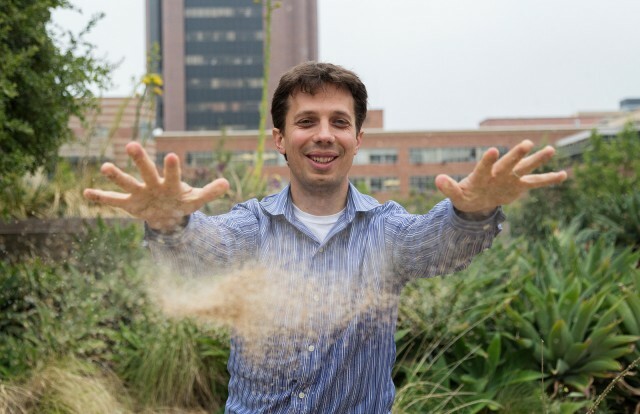 In particular, he has advanced the understanding of the emission and the resulting climate impacts of desert dust, which accounts for the majority of particulate matter by mass in the atmosphere. He has also applied some of these advances to understanding the mysteries of sand transport and dust emission in Mars’ dilute atmosphere and on Saturn’s fascinatingly Earth-like moon Titan. Phone: Email is the best way to get a hold of me. If you are a prospective student or postdoc and are interested in joining my group, feel free to contact me. I particularly welcome interest from women and underrepresented minorities. Recent work has shown that atmospheric dust is coarser than previously thought, with important implications for dust interactions with radiation, clouds, and climate. 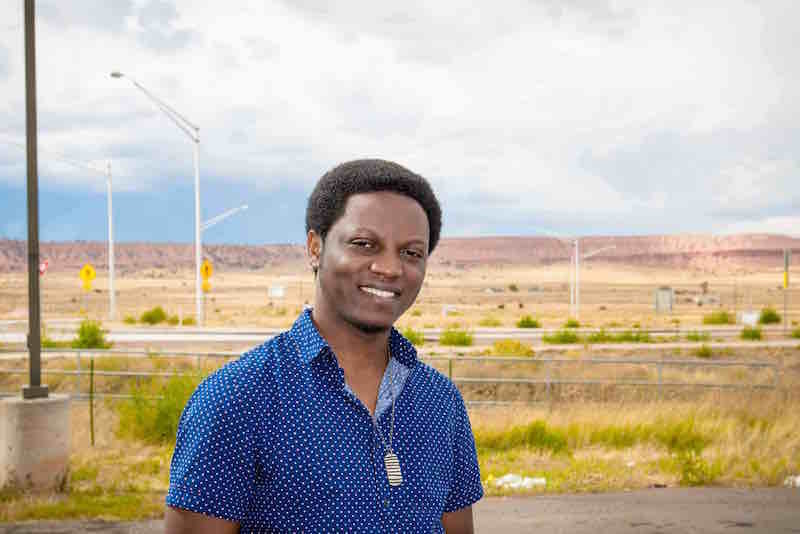 Adeyemi is working to account for these effects by constraining the 3-D and size-resolved distribution of desert dust, and using that to quantify dust impacts on regional and global climate. 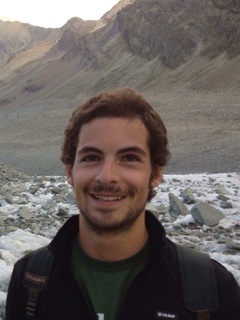 Francesco is a Swiss National Science Foundation Mobility Fellow, working on understanding turbulent effects on dust emission and sand transport on the atmospheric boundary layer. He was also a visiting grad student in 2016, during which time he worked on a fragmentation theory for fractal snow crystals in saltation (here). For her PhD, Yue is working on quantifying the dust emission flux and size distribution of dust aerosols generated by wind-blown sand on sand dunes. This project will help identify whether sand dunes are an important source of dust aerosols to the climate system, which is still an open question. 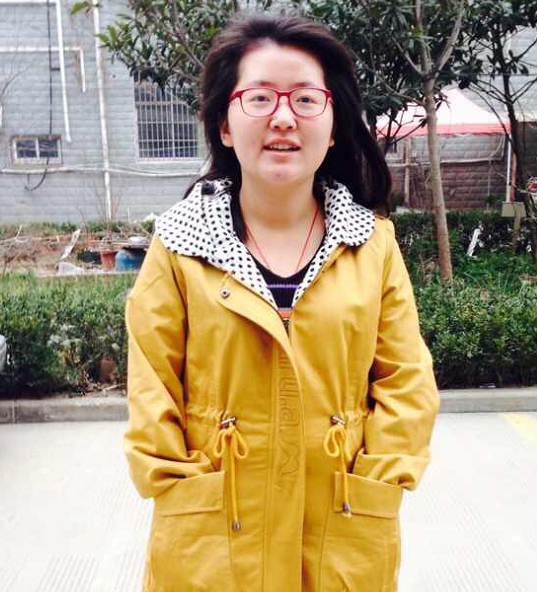 Yue is also interested in understanding the radiative effect of mineral aerosols on the climate system. Danny studies aerosol-climate interactions, focusing on how meteorological drivers regulate fine particulate matter pollution episodes using the chemical transport model (GEOS-Chem) and multivariate statistical analysis (here). 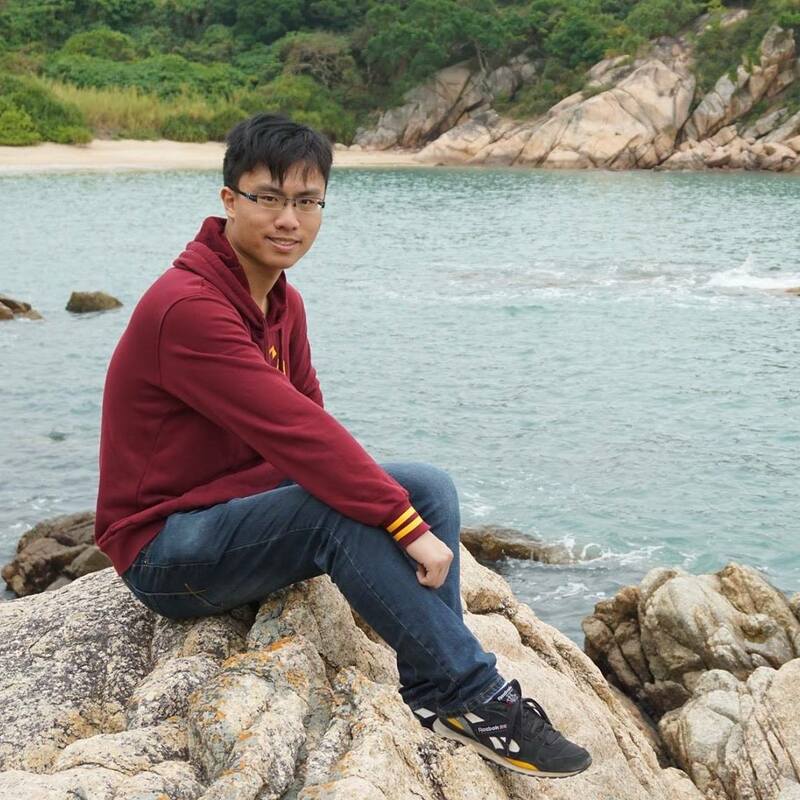 For his PhD, he currently works on the parameterizations of effects of boundary-layer turbulence and other physical mechanisms on changing emissions and deposition of dust aerosols, and incorporating the parameterization schemes into the Community Earth System Model (CESM). 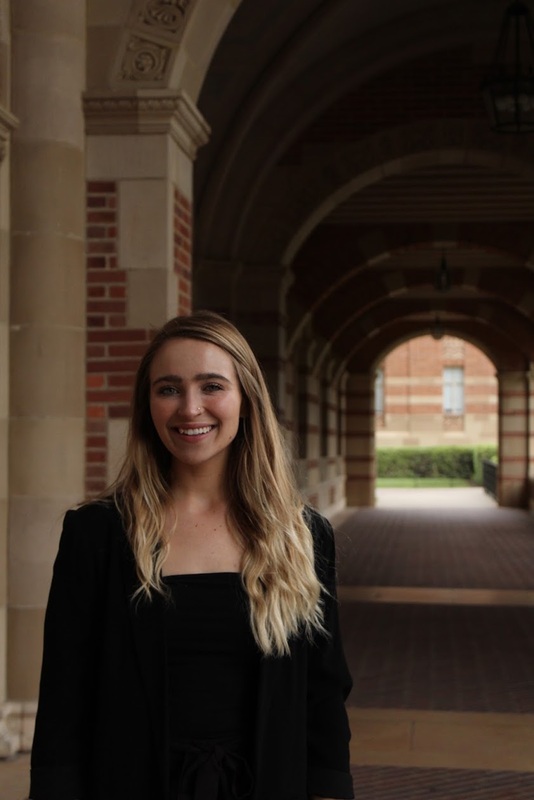 Undergraduate researcher Chloe Whicker is a UCLA undergraduate majoring in environmental science with a concentration in atmospheric and oceanic science. With the Earth, Wind & Particles Research group, she is currently studying the accuracy of newly developed bias correction methodologies for the surface concentration of desert dust, which has implications for understanding human health impacts. She previously studied the hydrological cycle in the western United States during the Last Glacial Maximum using carbonate proxies with Aradhna Tripati, which had implications for better understanding long the term water supply in California. Chloe plans to obtain her PhD in climate science, studying past and future climates. Undergraduate researcher Kaylie Cohanim is a UCLA senior completing a joint degree in Mathematics and Atmospheric and Oceanic Sciences. Her research interests pertain to the study of wind-blown sand transport on Earth and other planetary bodies, and its implications on climate and the development of geological surfaces. Postdoctoral scientist Raleigh Martin (raleighmartin@gmail.com, website) – Ph.D. (University of Pennsylvania, 2013). Member of group from 2013 – 2017. For his postdoc, Raleigh performed extensive field measurements of wind-blown sand using novel methodology. The objective of this work was to improve predictions of wind-driven sand fluxes and the consequent dust aerosol emissions. He obtained large ensembles of high-frequency wind and sediment transport measurements, which he used investigate the role of natural turbulence and bed structure on sediment fluxes and thresholds. Raleigh’s work has been supported by an NSF postdoctoral research fellowship. Raleigh’s work resulted in a number of excellent publications. Raleigh is now a Science & Technology Policy Fellow at the American Association for the Advancement of Science (AAAS). 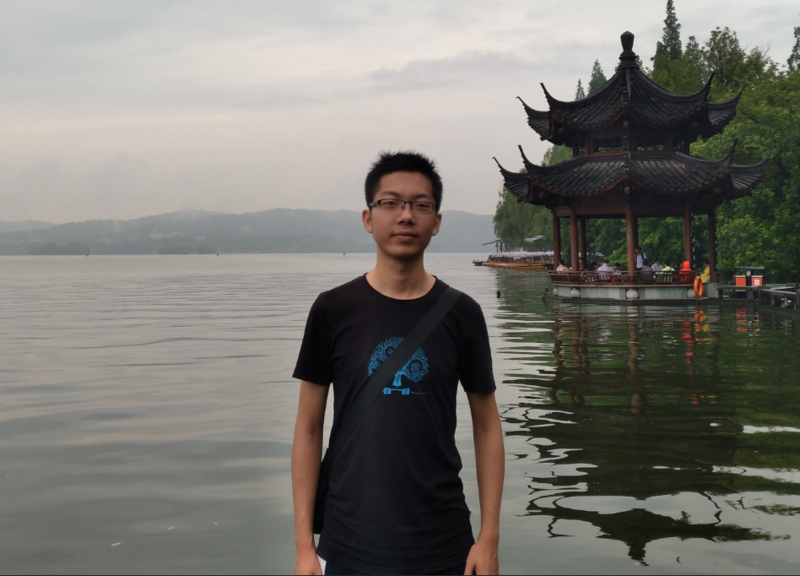 Yuheng Zhang, from University of Science and Technology of China (USTC), was an undergraduate summer researcher in 2018. His research interests include cloud-aerosol interaction, climate effect of dust aerosol, and remote-sensing. 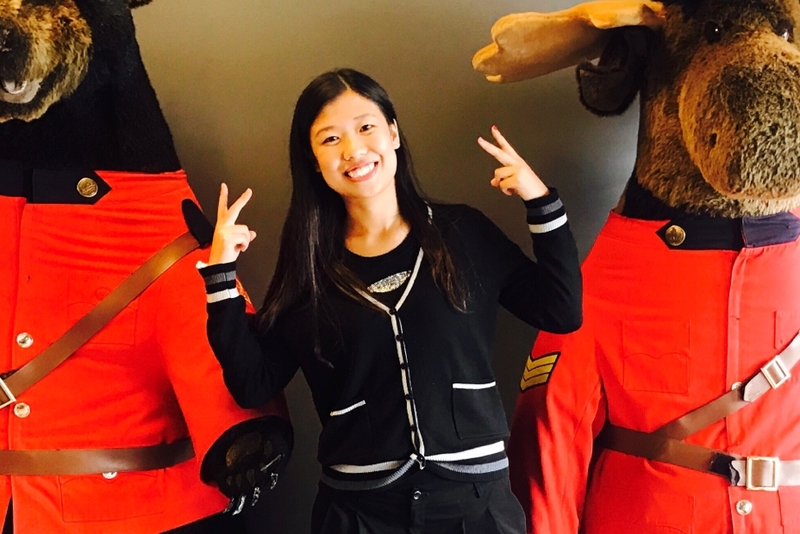 Yingxiao Zhang (website) was an undergraduate summer researcher from Nanjing University, China, in the summer of 2018. She worked on validating single-scattering properties of tri-axial ellipsoidal dust, which could be a more realistic way to represent atmospheric dust shape and could contribute to decreasing the uncertainty in remote sensing retrievals and climate models. Graduate student Peter (Guan) Li – M. S. (2015). Peter is now an entrepreneur.